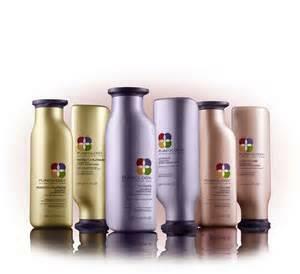 Created especially for professional colourists and their clients, Pureology is a salon haircare brand unlike any other. Its highly concentrated ZeroSulfate® shampoos and the exclusive AntiFadeComplex® help colour-treated hair retain its fresh-from-the-salon vibrancy with every use, while our 100% Vegan, Dual Benefit Formulas provide custom care for every hair type. 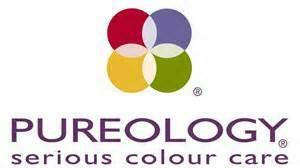 Ask your stylist today about the many benefits of Pureology.